Drive out to this fantastic, peaceful country subdivision with spacious and scenic home sites! 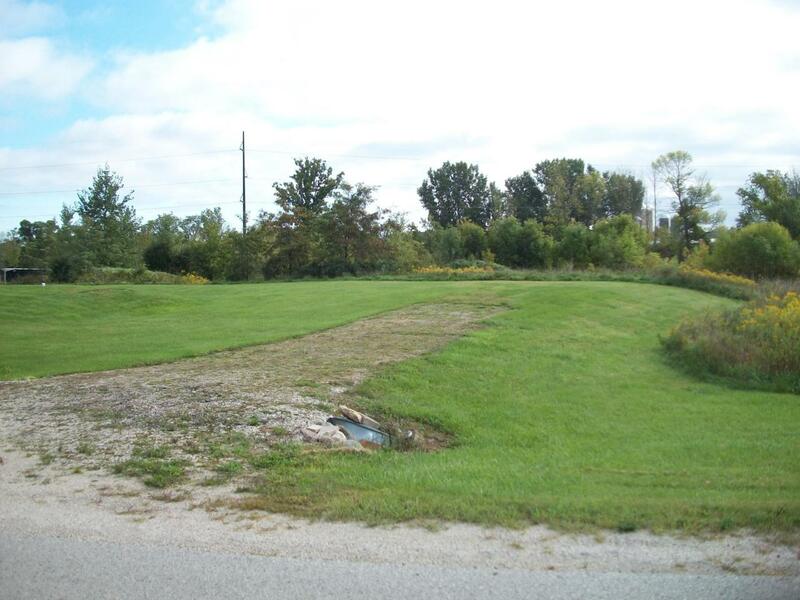 This lot is very large and private and backs up to Eisenbahn State Trail for miles of great walking and biking right out your back door. This is a very quiet country location and is only minutes to Kewaskum and State Highway 45 for commuting. And the driveway, culvert and mound system are already installed which is over a $9,000 value! Come see your new home site today! Listing provided courtesy of First Weber Inc- West Bend.